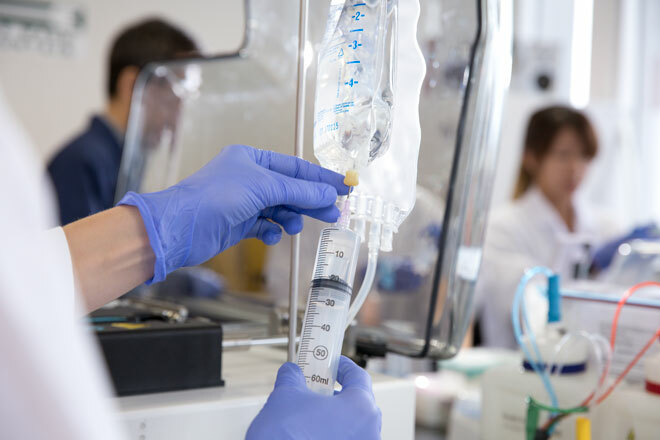 Get the latest news about Tissue Genesis and its enzyme-derived cell therapy processing solutions. 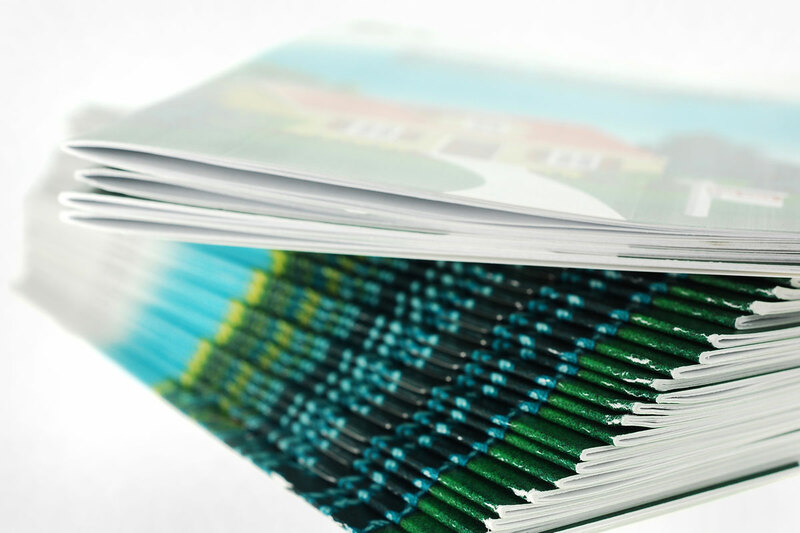 Access brochures and other Tissue Genesis marketing materials. 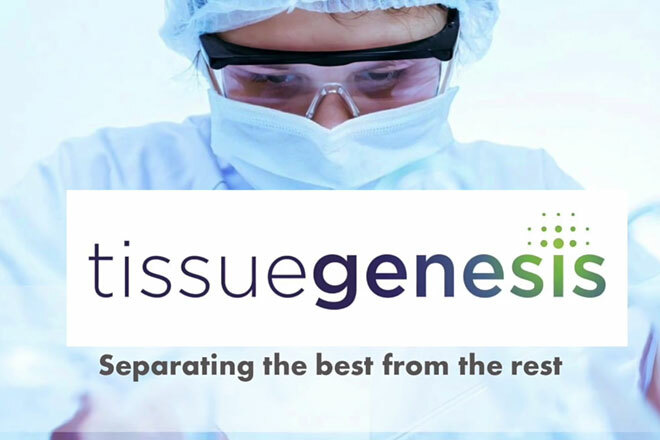 Watch instructional and promotional videos about Tissue Genesis and its products.